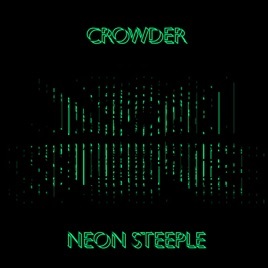 David Crowder makes a triumphant return here with his debut solo album, Neon Steeple. 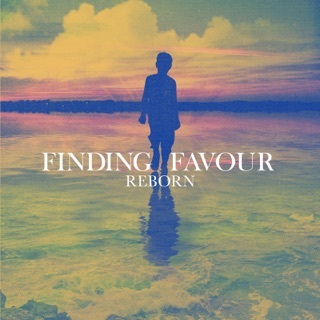 Any fears that this Christian music innovator would go into creative hibernation after the breakup of The David Crowder Band are more than dispelled by these exuberant, musically dazzling tracks. 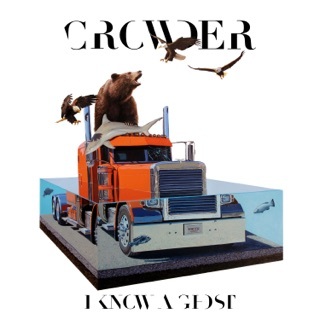 The unlikely fusion of folk, country, bluegrass, and electronica that Crowder innovated with his former group has here been refined and expanded. After opening with the acoustic “Neon Intro,” the album kicks into high gear with “My Beloved,” a banjo-driven hoedown punctuated by cries of joy. Tunes like “Ain’t No Grave” (a stomping folk shanty), “You Are” (a countrified raveup with pulsating synths), and “Lift Your Head Weary Sinner (Chains)” (a swampy excursion invoking the feel of a backwoods revival) match redemptive lyrics with ear-grabbing arrangements. Emmylou Harris lends her unmistakable vocals to the prayerful ballad “My Sweet Lord.” Whatever the sonic setting, Crowder holds tight to a worshipful message that culminates in the celebratory “All This Glory.” Neon Steeple inspires even as it compels you to dance. Ps 33:3. Sing to him a NEW SONG; play skillfully on the strings, with loud shouts. He's left the old band behind (and their sound). 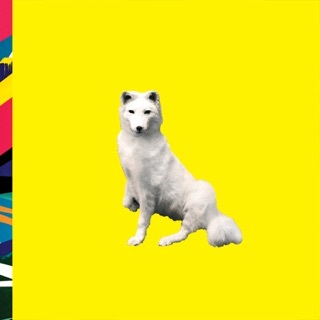 If you're looking for David Crowder*Band, look elsewhere. 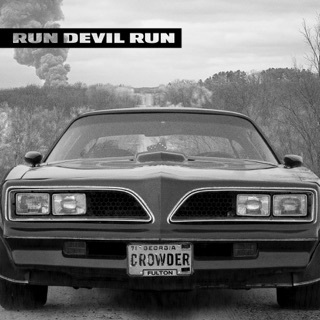 This a fresh, NEW, sound for Crowder yet maintains the rich lyrical integrity of his past work. 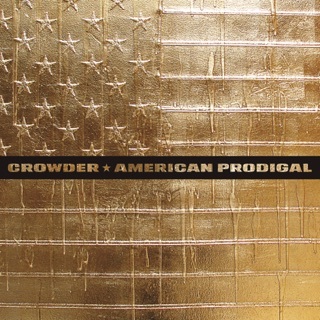 Overall, this is a great album delving into what Crowder calls: "Folktronica". 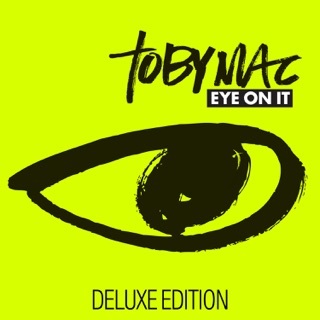 You'll be hard pressed to find other recent Christian albums on this level. This album brought me back to CCM after nearly 20 years of ignoring the genre. 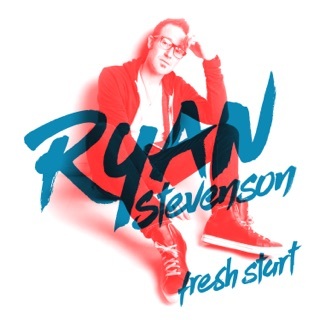 Must thank "first play" for the introduction. The album is terrific!! are expected. They’re people who are expecting the sound of the David Crowder Band. However, that’s gone and done away with. 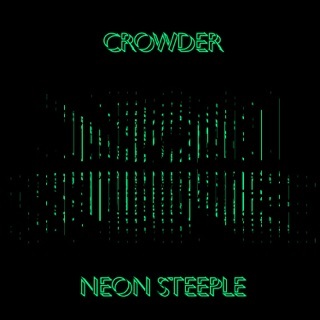 I love the new sound of Crowder. 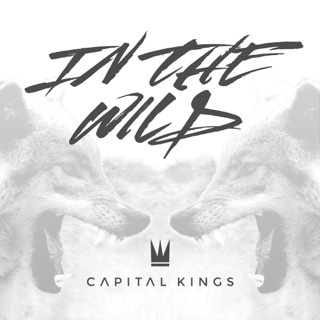 This is going to be one of the best albums of the year! Praise God!